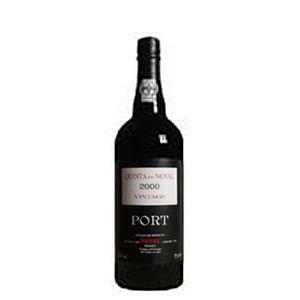 Quinta do Noval produces this Quinta do Noval Vintage 2000 (£220.04), a fortified wine from Port that is based on 2000 tinta roriz, touriga nacional and touriga francesa. 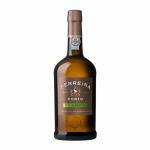 Uvinum users evaluate this fortified wine with 4 out of 5 points while wine experts grade it as follows: robert parker: 96 and wine spectator: 96. This 2011 is quite like the previous vintage. 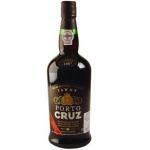 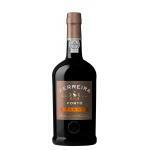 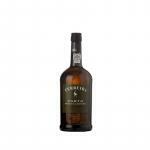 In Port is the best I've tasted. 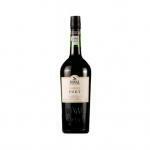 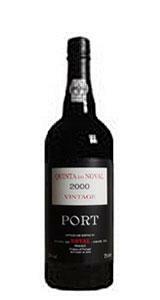 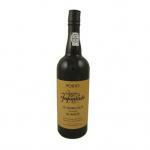 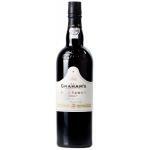 If you want to buy Quinta do Noval Vintage 2000, at Uvinum you will find the best prices for Port fortified wine. 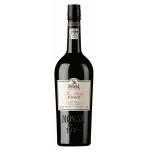 Purchase it at Uvinum at the best price, easy, quick and safe. 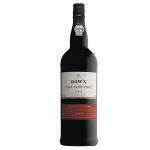 We offer more than 59.000 products for sale becoming this way the biggest online shop to sell wine, beer, and spirits in Europe thanks to more than 38.000 customers enjoying Uvinum.